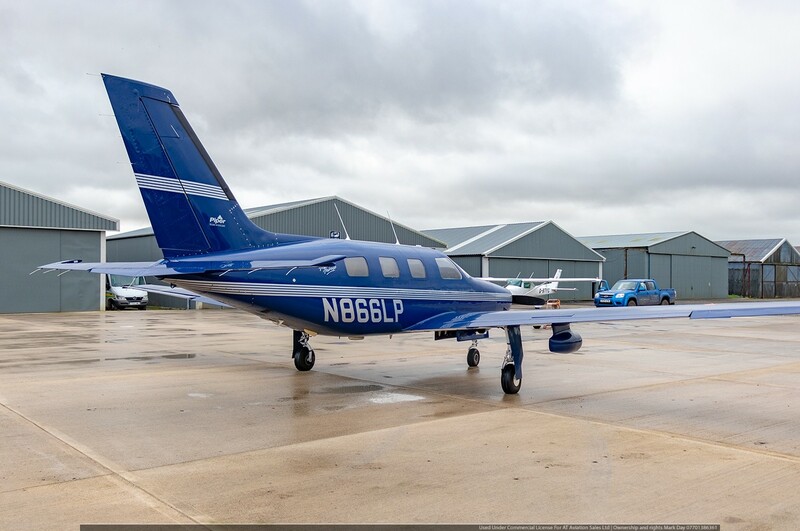 First registered in December 1997 N866LP is a great example of type now in stock at Dunkeswell. 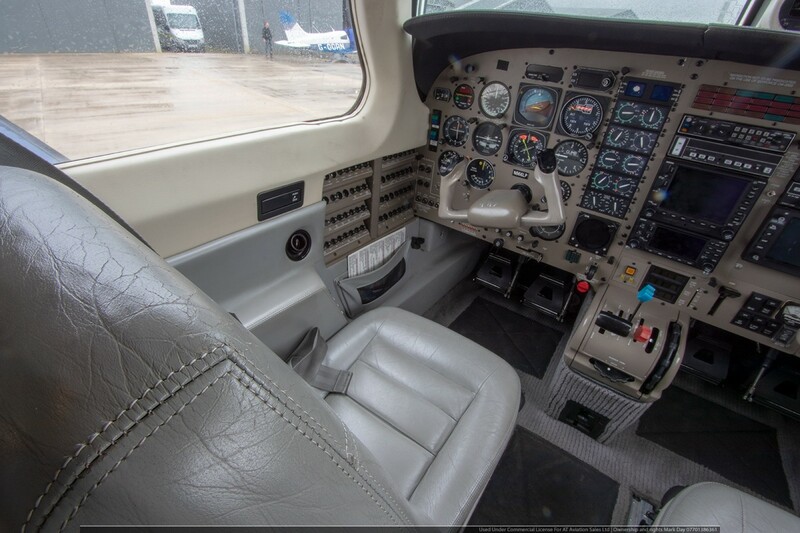 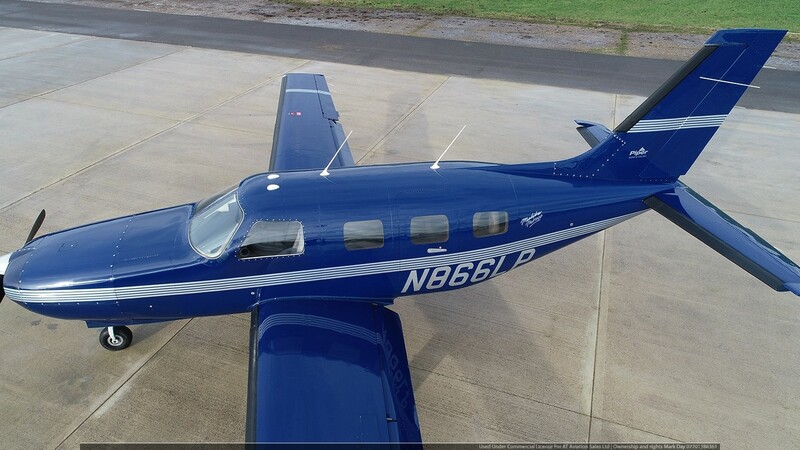 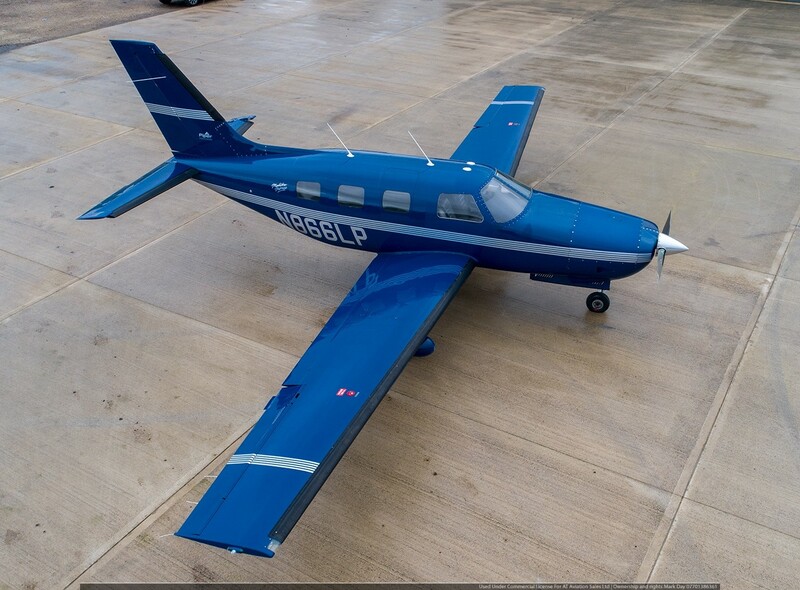 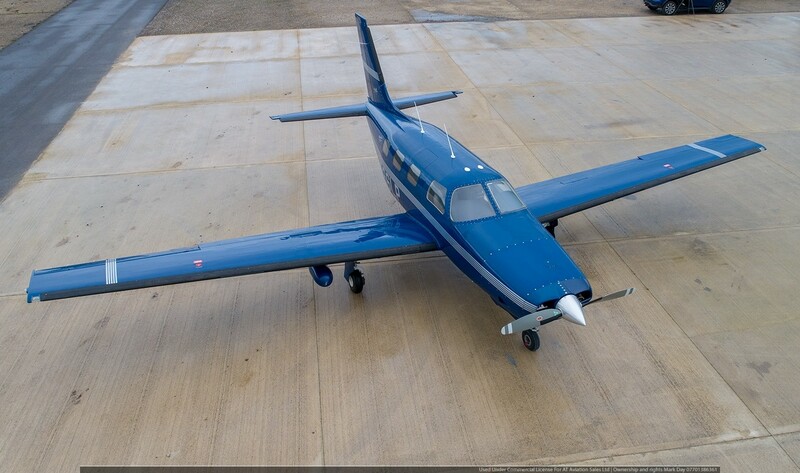 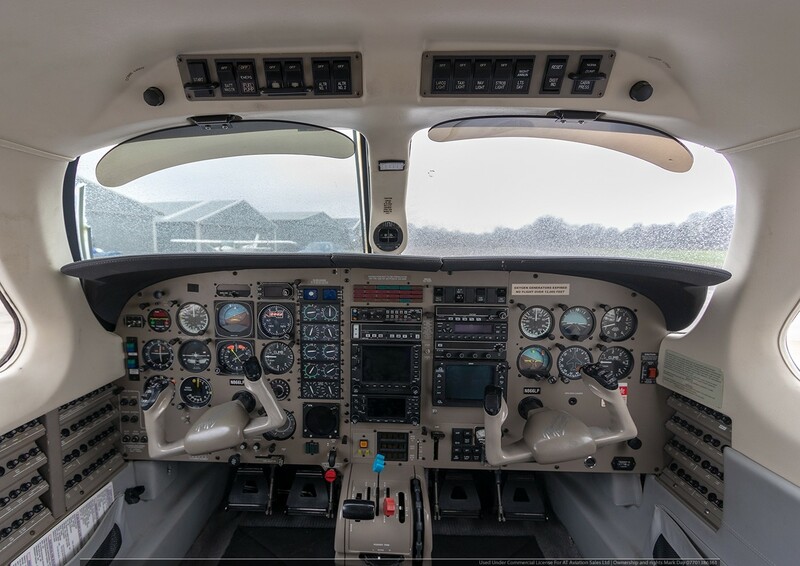 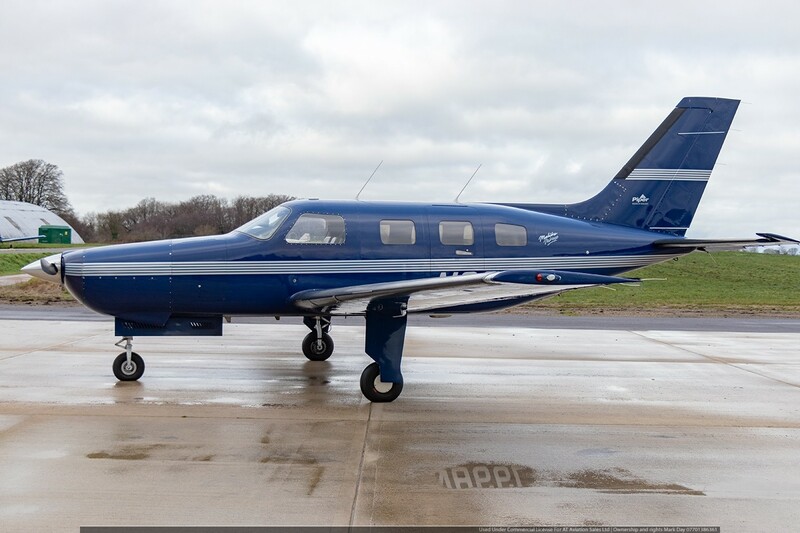 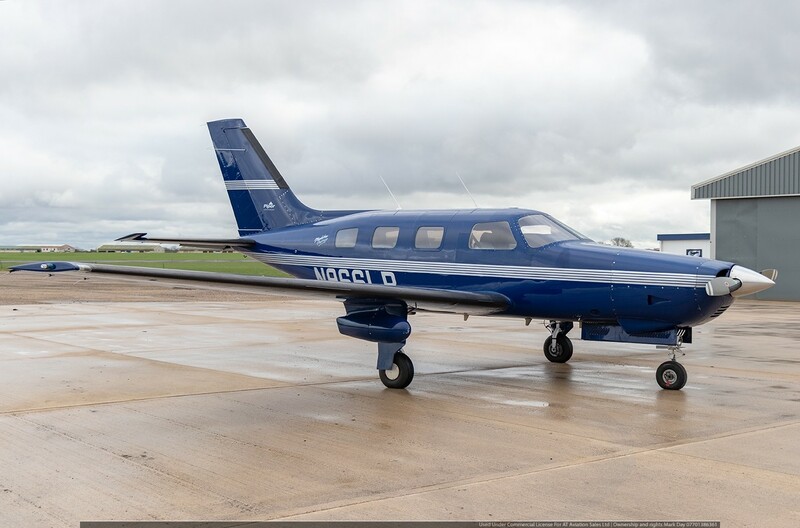 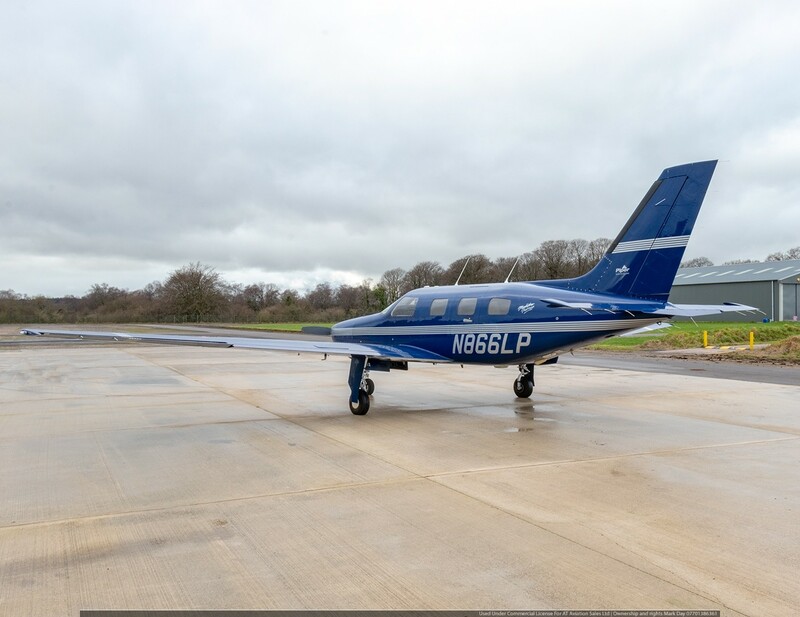 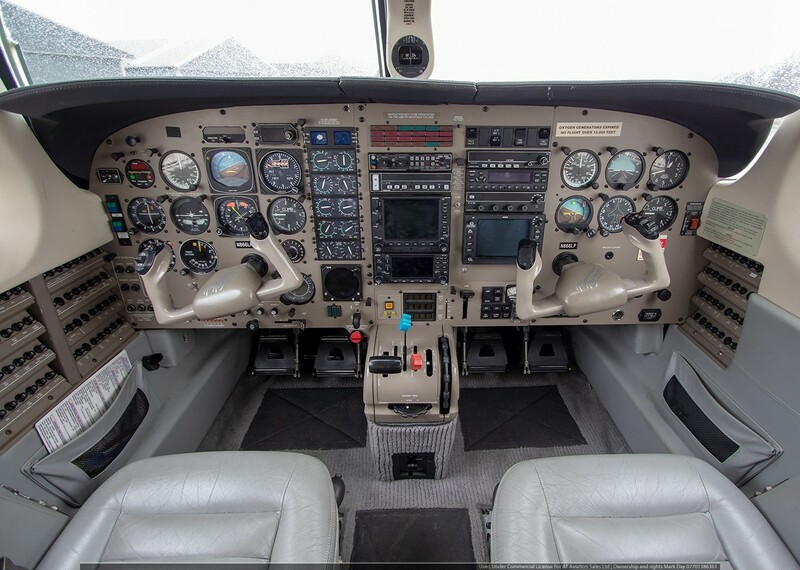 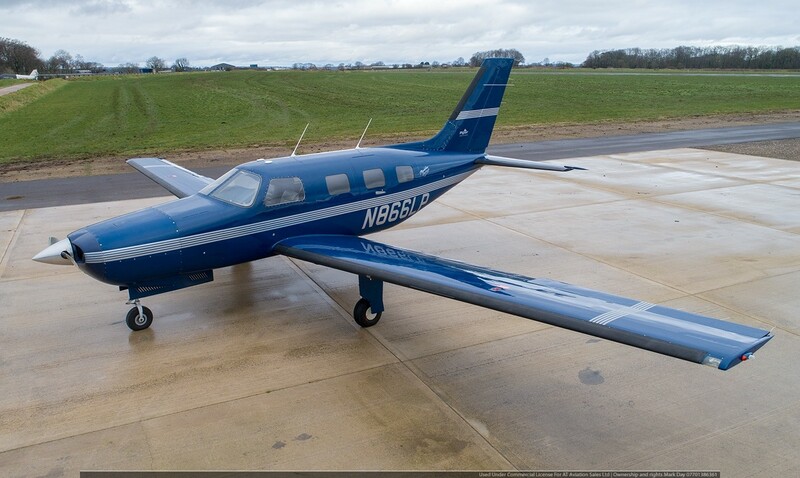 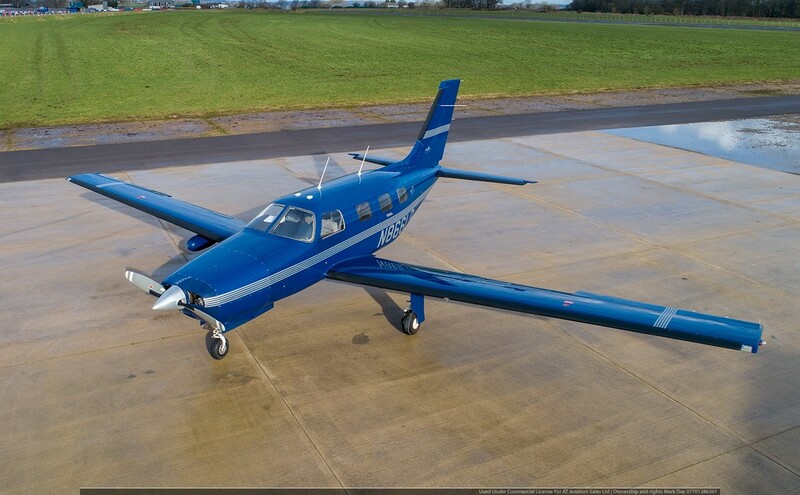 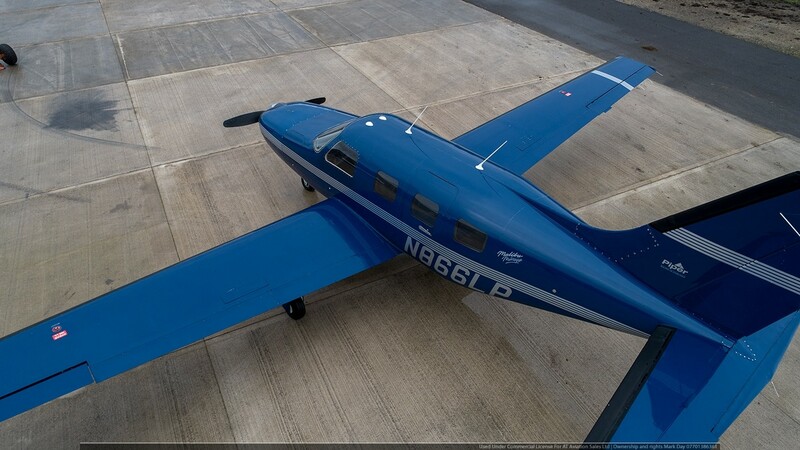 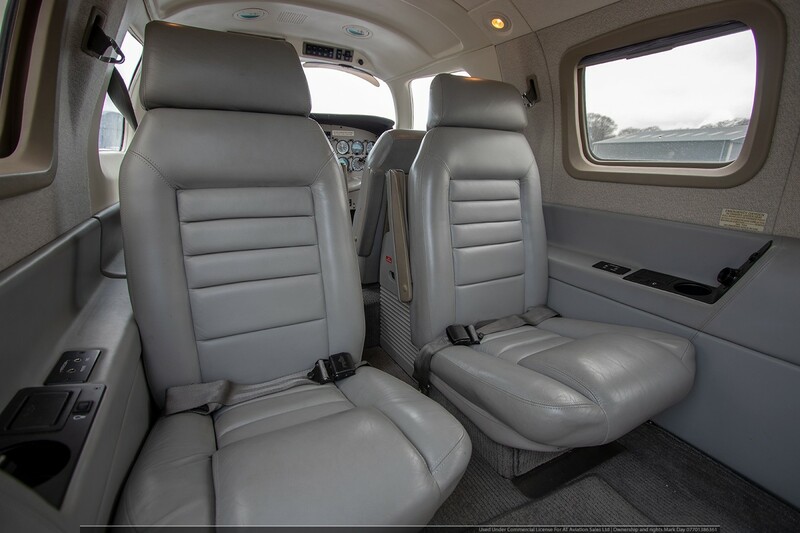 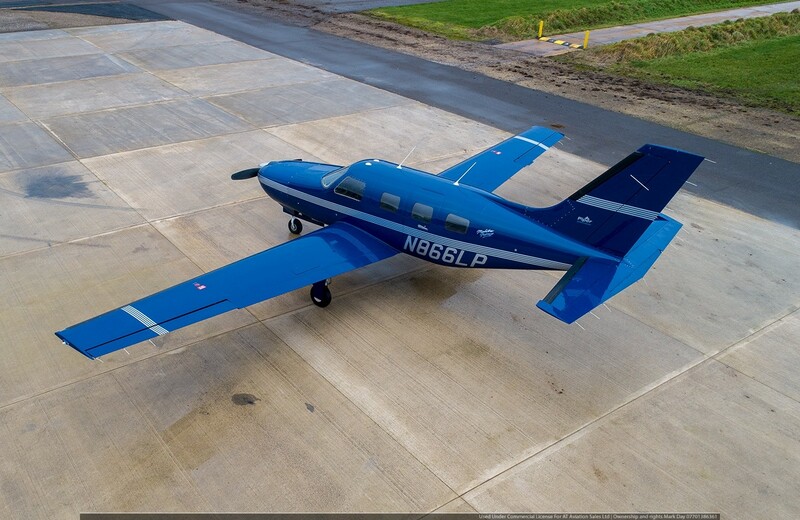 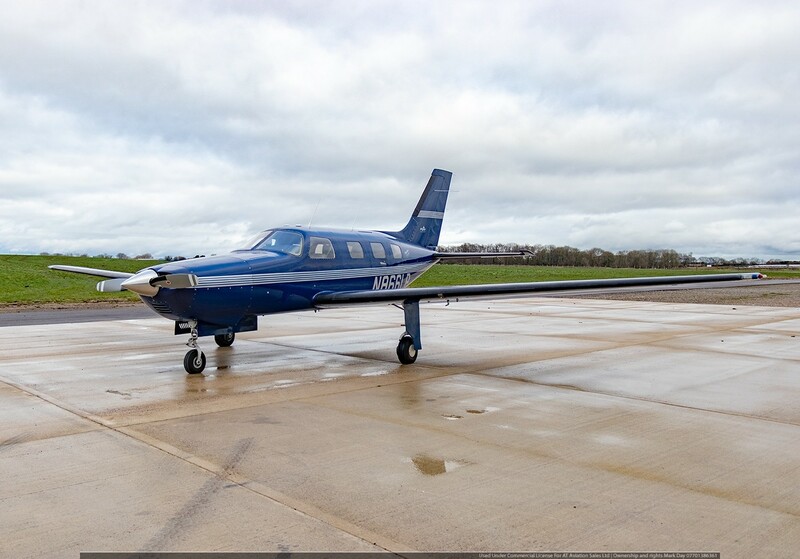 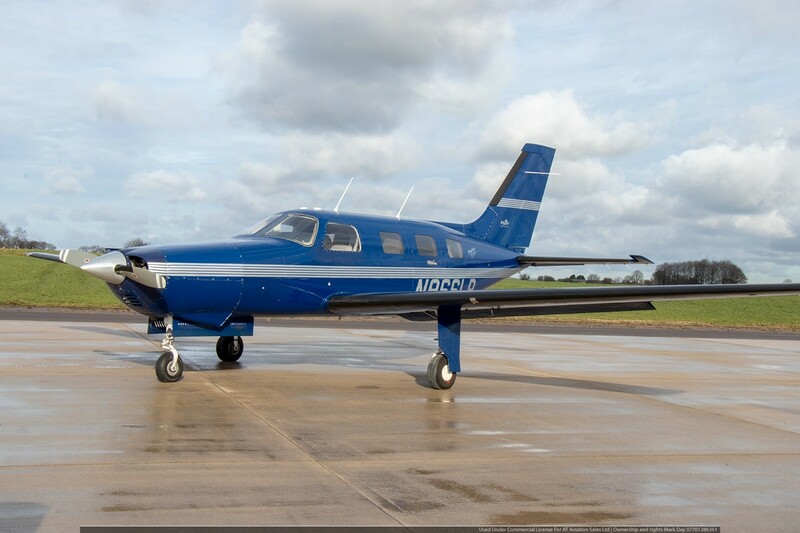 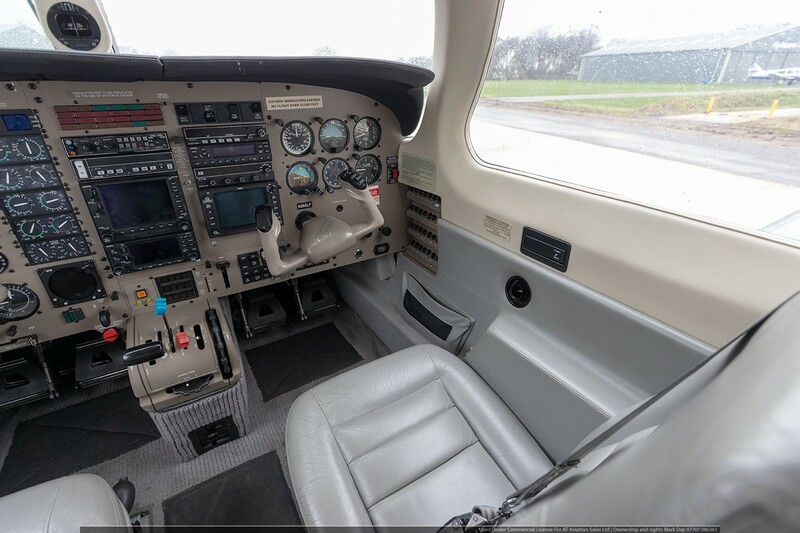 The aircraft has a generous avionics fit and excellent component times making this aircraft a very good first high performance pressurised machine. 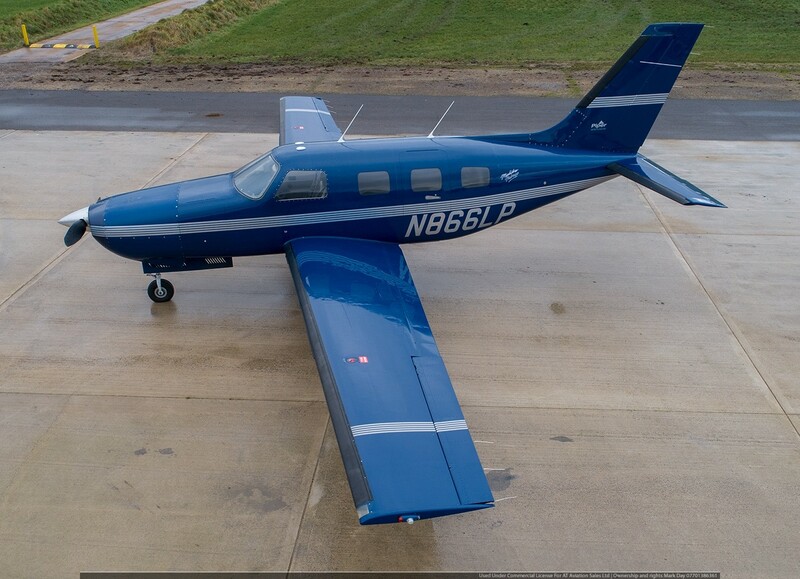 N866LP has deep blue coach work with factory grey leather in club class configuration both of which will be fully valeted pre sale. 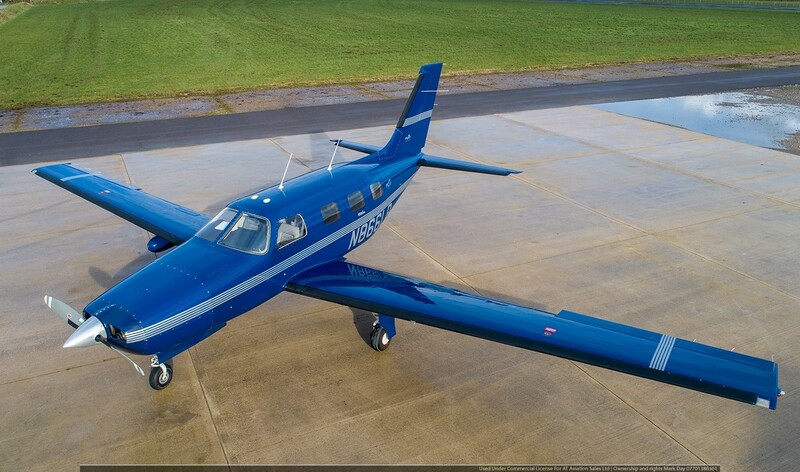 Excellent history with recent AeroTech service history. 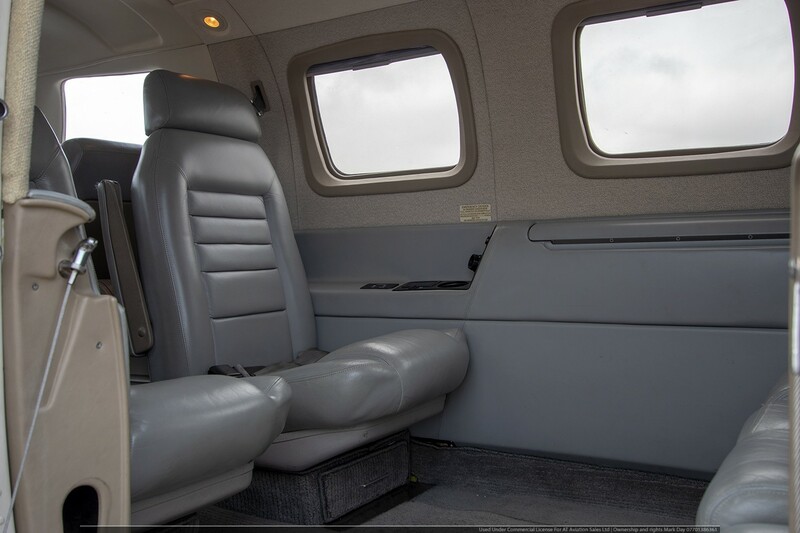 Air conditioning , Oxygen system.